Igbaras is a third class municipality in the province of Iloilo, Philippines. 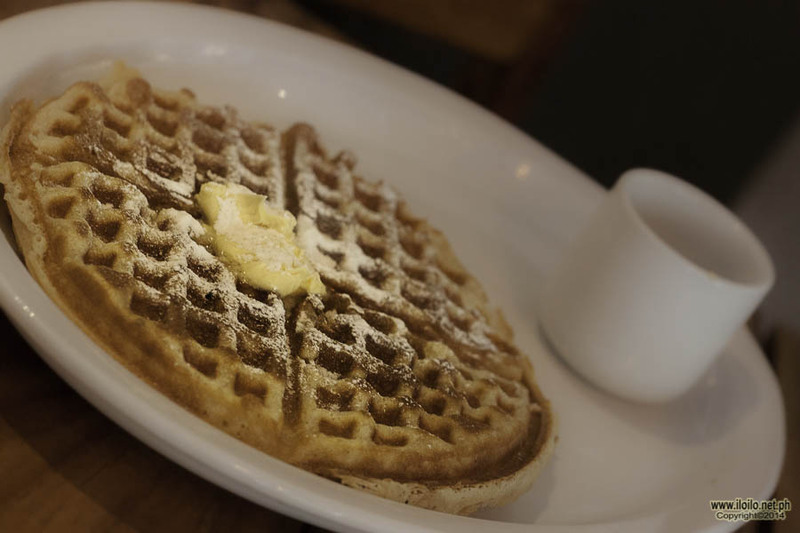 According to the 2010 census, it has a population of 31,347 people. 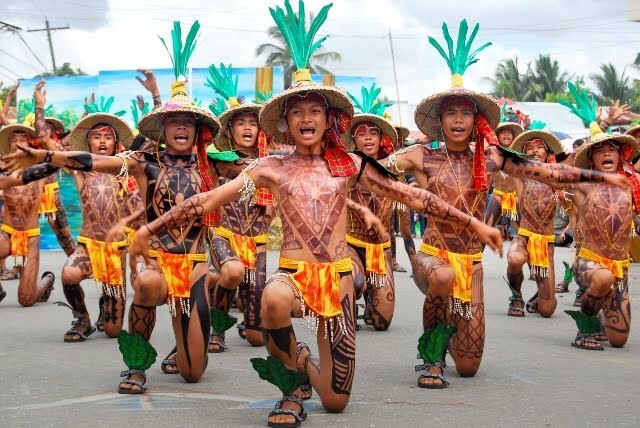 Igbaras celebrates its town fiesta annually on May 22 in honor of Sta. Rita de Cascia. 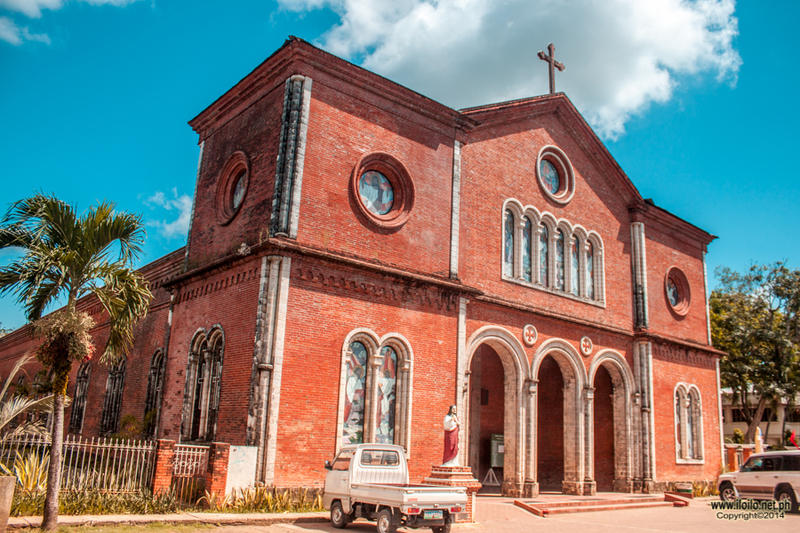 The town has many points of interest including the ruins of the church belfry, Mount Napulak, Bahi-Bahi, Nadsadjan Falls, Lagsakan Falls, Timapok Falls, Guiritsan Falls, Sampanan Falls, Bat Cave, Igcabugao Cave, Bais Cave and the Pakuyang sa Tangyan Festival. Rafflesia, the world’s largest flower, can also be found here. The name Igbaras comes from a combination of two words, “ig” or “tig” which means “plenty of” or “season of”, and “baras” which means “sand”. Thus Igbaras means “plenty of sand” which alludes to the nearby sandy river. Igbaras is most commonly mistaken with the similar sounding and more widely known province of Guimaras. 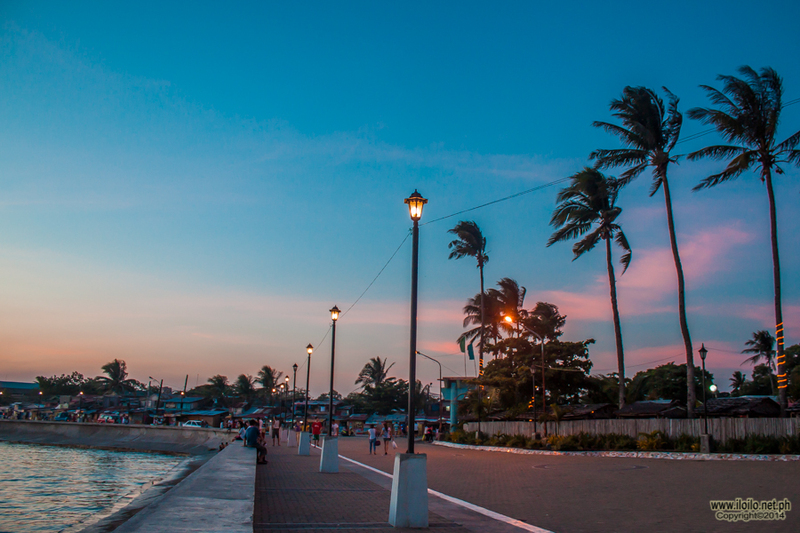 Igbaras is located at the southwestern part of Iloilo. 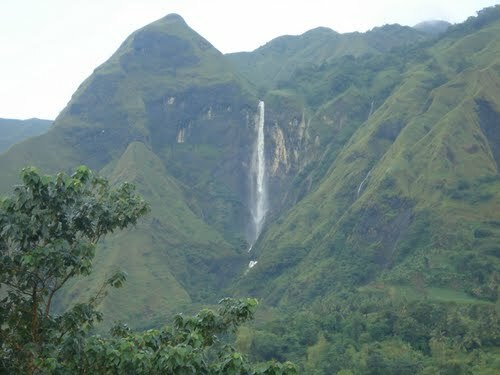 It is situated between the coordinates of 122.2650’ longitude, and 10.7167’ latitude. 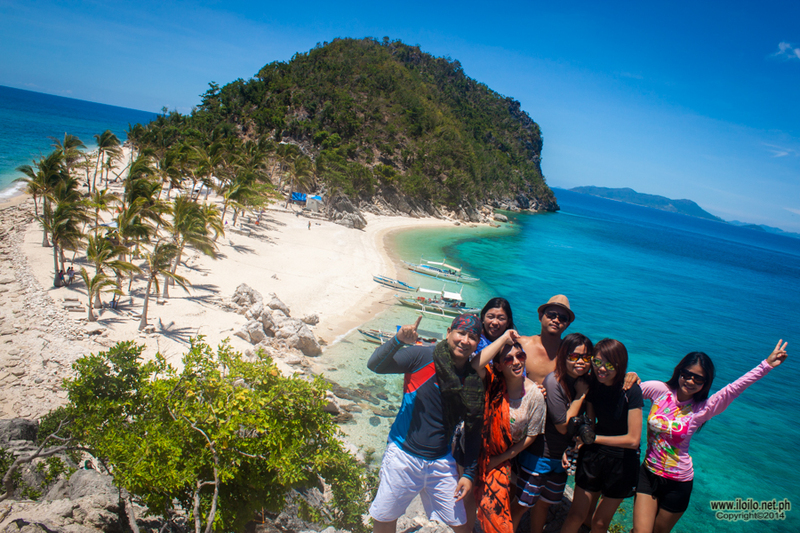 It is 33 kilometres (21 mi) from Iloilo City and 28 kilometres (17 mi) from Iloilo International Airport. 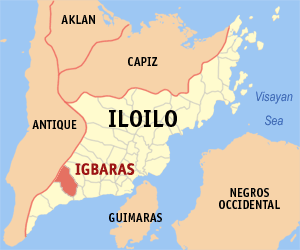 As a result of the implementation of Spanish Governor-General Narciso Claveria’s decree on giving Filipinos with Spanish surnames in 1849, inhabitants of Igbaras during that time were interestingly apportioned with surnames starting mostly with the letter E.
Igbaras was fused with Guimbal in 1902 until the American regime made it a separate town on January 1, 1919. Don Flor Evidente became the first municipal mayor. Igbaras has the distinction of having the first congressman elected to Congress in 1925-1928 in the person of Don Eugenio Ealdama, and the delegate to the 1935 Constitutional Convention, Don Mariano Ezpeleta who later served as Consul-General and ambassador to several countries.